Welcome to Five Nights at Rudy’s Funhouse, where one of the most beloved characters in the pinball world meets Five Nights at Freddy’s. Most of the younger generation knows all about Five Nights at Freddy’s, but few of them know who the wise guy known as Rudy from Funhouse is. 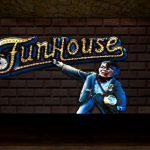 Funhouse is one of the greatest pinball machines of all time. Absolutely one of my favorites by far, so I was excited to come across this free fan made infusion of wackiness. The table is loaded with objectives, and pretty easy to get the ball going. Once warmed up in Williams Pinball Arcade I’m known to keep it going for hours at a time. One of the few pinball tables I can do that with. One of the objectives is to put your balls in Rudy’s mouth. If you get them in there by accident, Rudy is a spitter. In this fan made treasure Rudy meets the world of FNaF for some weirdness. If your a fan of classic pinball, and a Five Nights fan, then this free download is definitely worth checking out. This download & image was provided by Indie DB, because they are awesome like that! 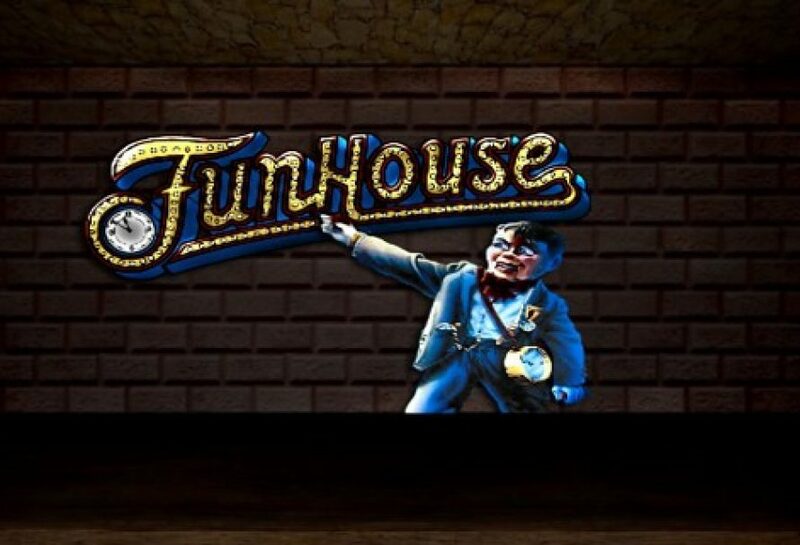 Please note that I couldn’t find a video for this fan made game, so I used a game-play vid of Funhouse for the younger generation. Normally I’d put together a video since there are none I could find, but short on time today. If your looking for some inspiration for open video content, here you go. Hope you enjoy!